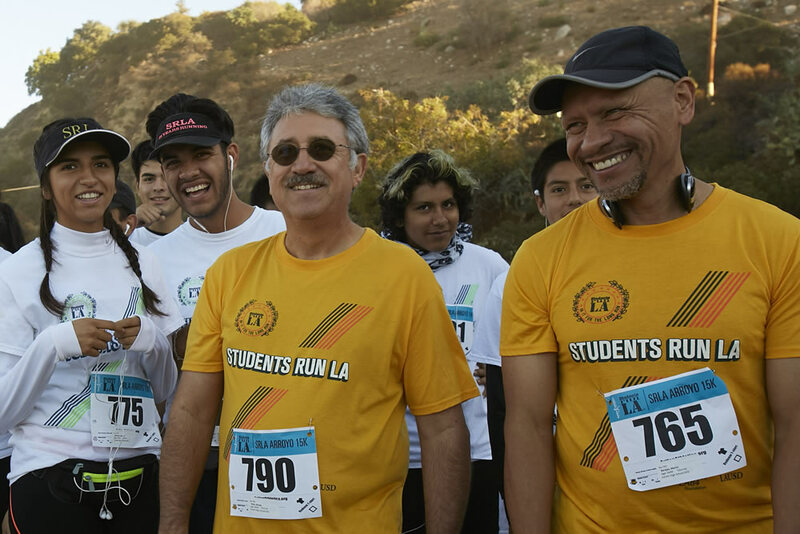 We are thrilled that you want to support Students Run LA! Each month, SRLA participates in a community race that requires significant volunteer support. Volunteers assist SRLA personnel in the many activities necessary for a successful running event. Volunteers play important roles in event preparation, race registration and bib distribution, course management, water station management, finish-line monitoring, material distribution, refreshment management, and post-race tear down. 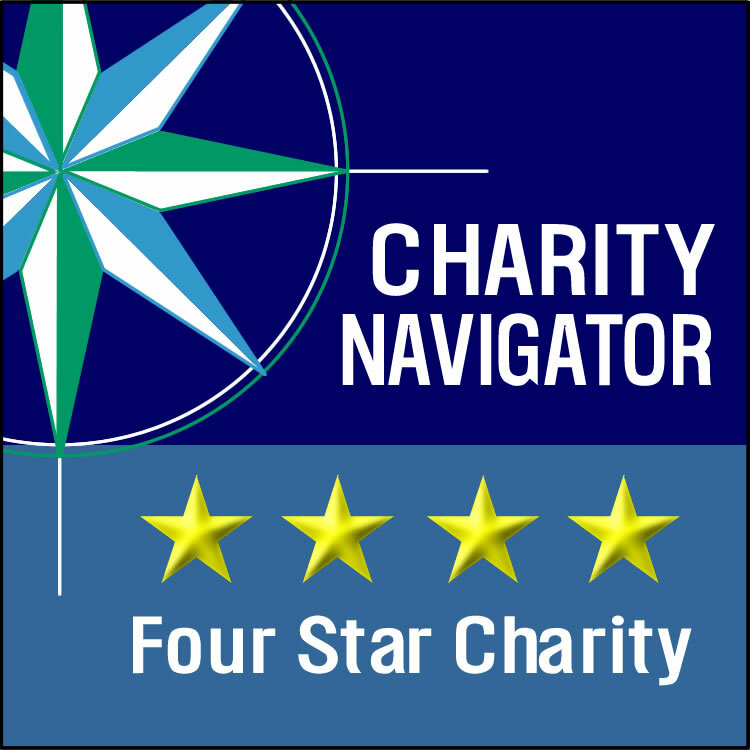 Every volunteer assignment includes an opportunity to interact with students, whether it is support on the course, or celebrating their success at the finish line. Your enthusiastic encouragement of SRLA students can provide the inspiration they need to reach their goals! Below is the list of events for SRLA’s 2017-18 season. Volunteers are needed at each of these events but most support is needed at the Skechers Performance Los Angeles Marathon. Please email Naomi at naomi@srla.org if you are interested in volunteering with Students Run LA at an event or in the office.